Halo! It has been awhile on this blog. Blame my silence on my general burnout on hiking, the hot SoCal weather or any number of other factors. After I had climbed Mt. Baldy with my buddy Jeff, I felt a sense of accomplishment but the downside was I didn’t feel like hiking much more after that. I have been slowly dipping my toe back into the outdoors but was still pretty unmotivated until I had an idea. I have been fascinated with K2 for a long time and while I would never climb the mountain, I’ve always wanted to see it in person. 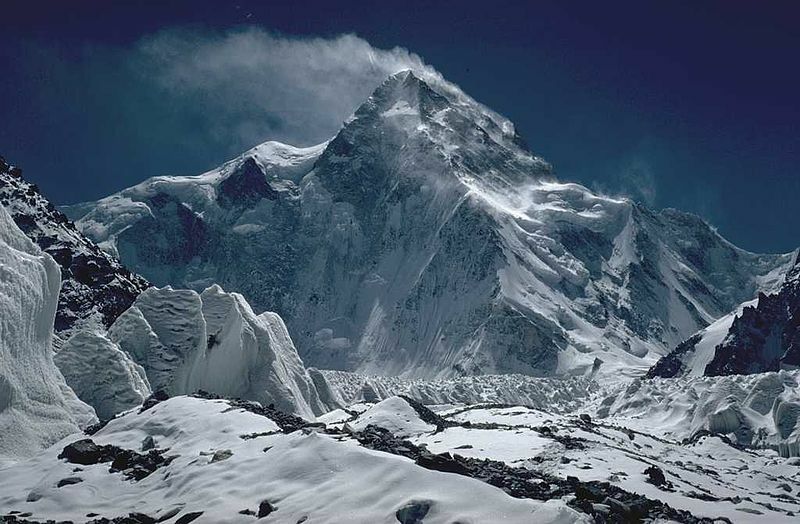 This I have a new goal, to do a trek to K2! This is a newly formed plan in my mind but I think it is important to set goals especially to prod me in getting back outside. Given all of this, I’m starting to put a plan into motion and will be updating this blog with my progress over the next few years. Yes “years” as this will not be a 2018 and 19 or maybe event a 20 trek as I have get myself and my gear back into shape, do a lot of planning, etc. Who knows, maybe I never even go to K2 but if it gets me back outside then it will be well worth it. 1) Goal 1, Hike the TransCatalina Trail. It is close to LA, doable in a couple of days and I can maybe see a buffalo? What is not to like about hiking this trail? 3) Goal 3, Hike the Sunshine Coast Trail. Such a pretty trail, so much variety and you can even hike hut to hut. Few people have heard of this trail but it is one of the ones I want to do the MOST! 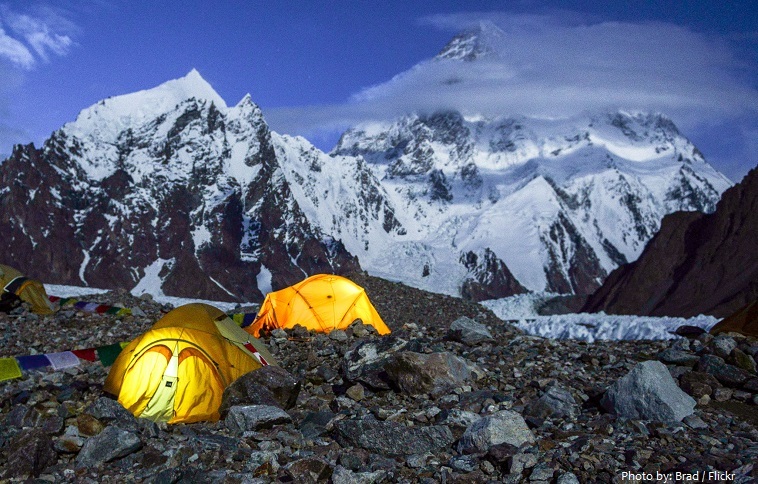 4) Final Goal, Before leaving for K2 I am going to hike the rest of Jeff's 6 Pack of Peaks, 1 down, 5 to go! Over the years I have accumulated a lot of gear. Some better than others. Over the next few years I am going to restock and get my gear lean and mean. What should be on my list? What is your go-to sleeping bag, hiking pack, jacket, etc.? Tell me in the comments what I should be looking at! I have ton of hikes on my own but this is a different beast entirely. Should I try to find a group that is going? 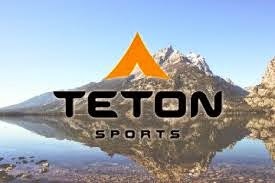 Should I hook up with a trekking company and if so which one? 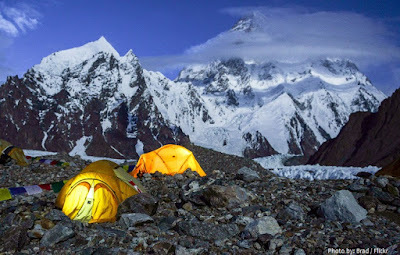 Part of my updates will be exploring who is out there and who can help me get to K2. So that is it, nothing to report yet but more to report over the days, months and years to come. Stay tuned for the updates and let's get it on! All pictures are used here for news/commentary purposes only and definitely support the kickass photographers who took these! It will be interesting at the least to see your progress on getting out there. Looking forward to your plan.